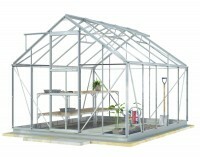 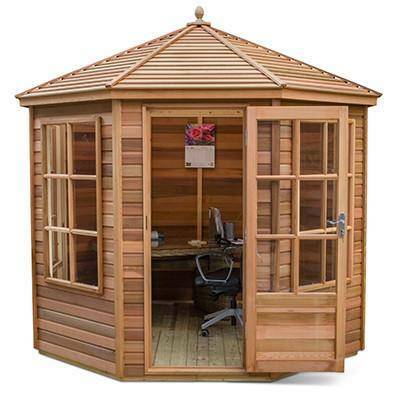 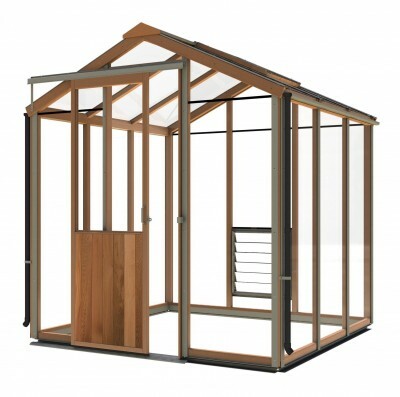 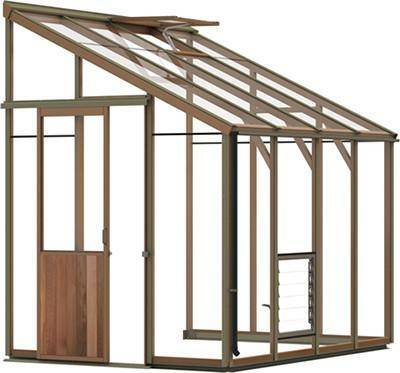 When space is reasonably tight or when you are just starting off then a 6ft-wide wooden greenhouse may be the way to go. 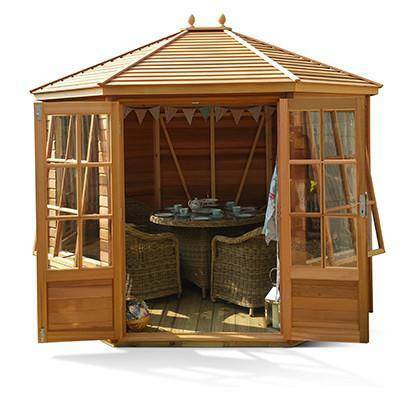 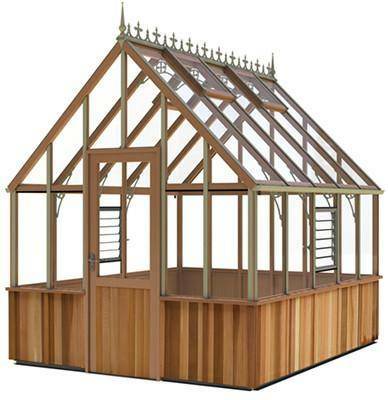 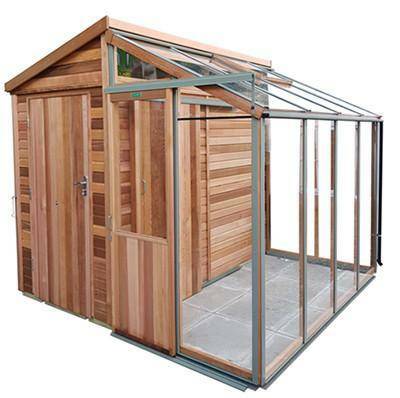 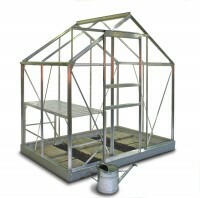 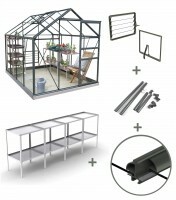 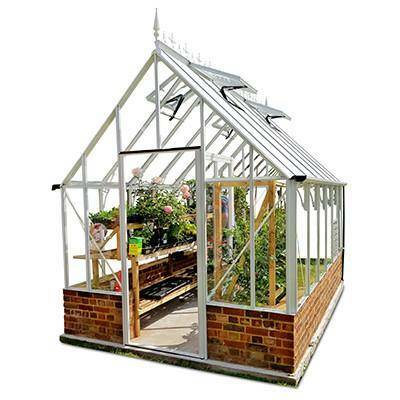 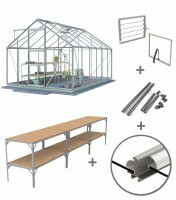 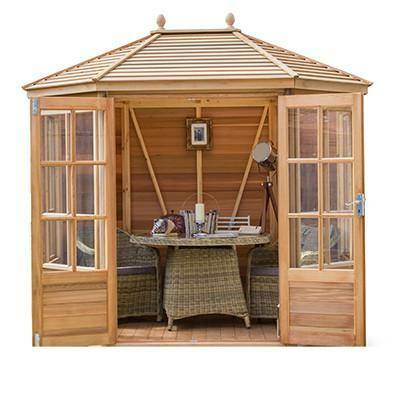 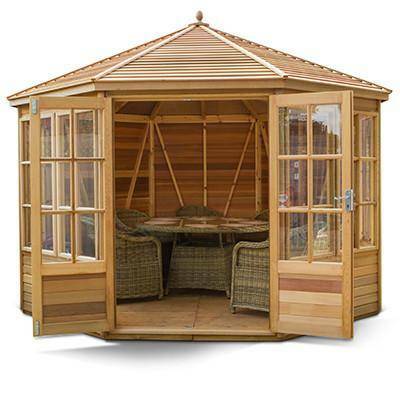 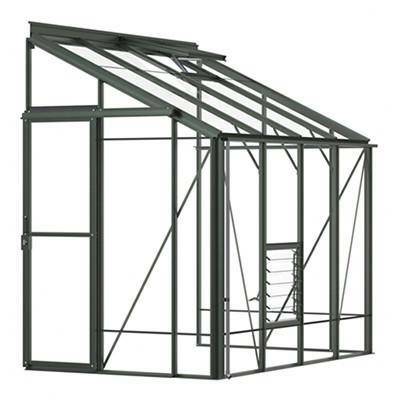 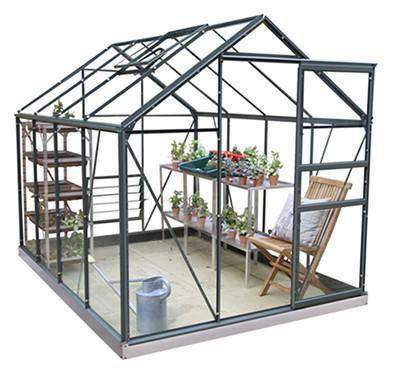 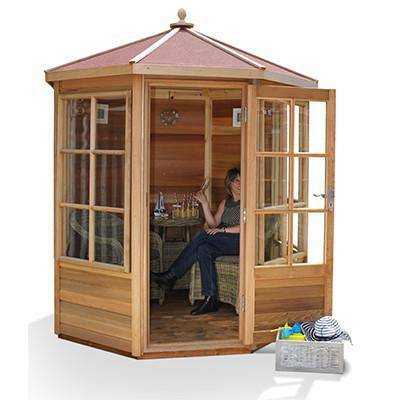 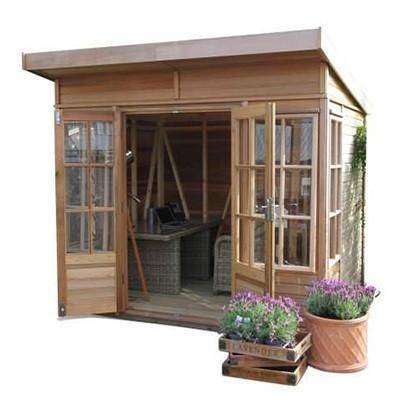 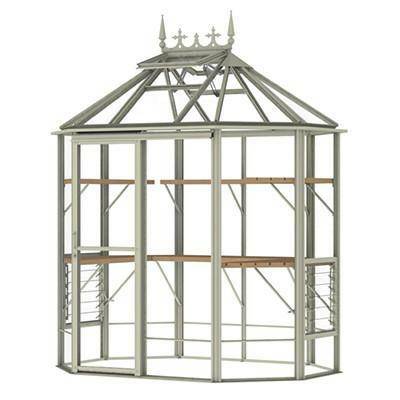 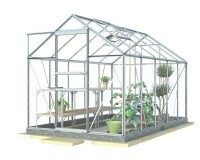 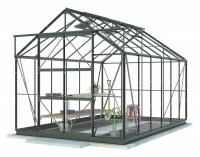 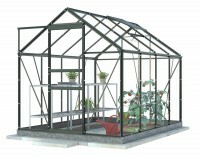 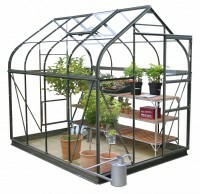 6x8 greenhouse is the most popular size in the UK today and is the ideal starter greenhouse. 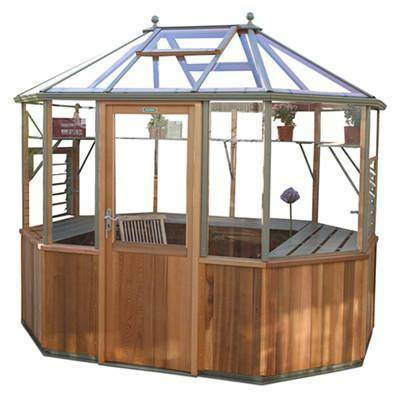 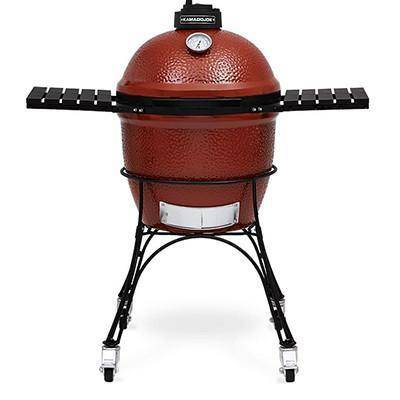 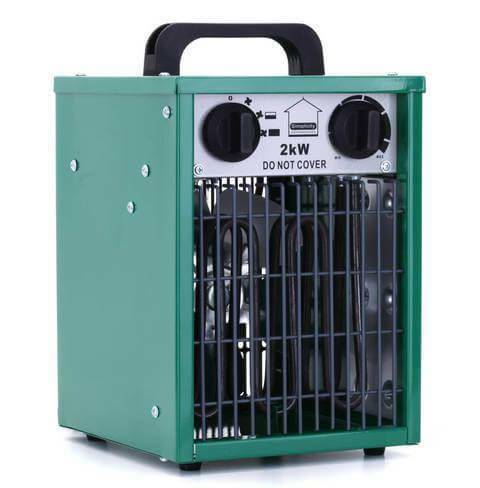 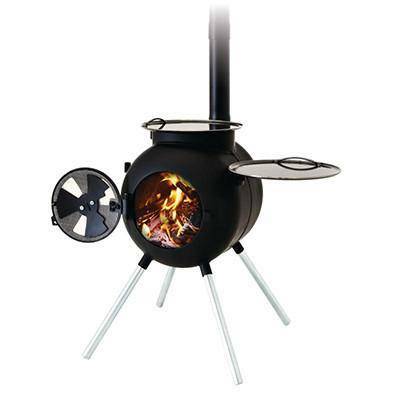 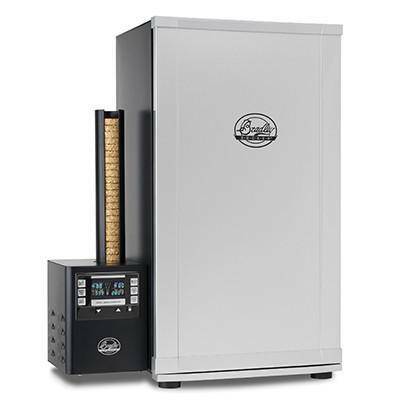 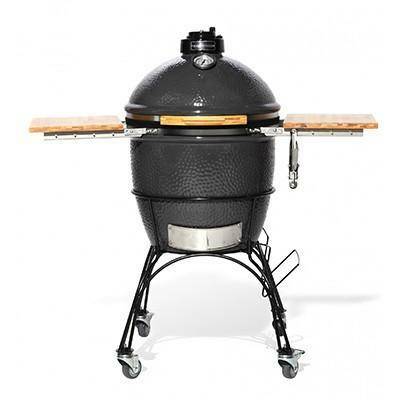 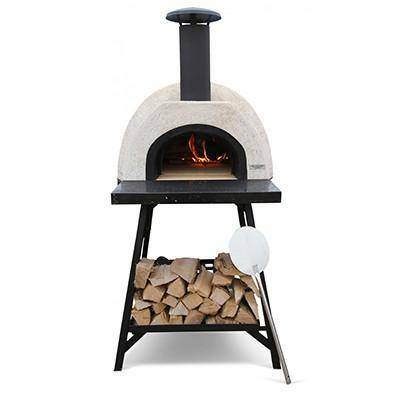 However; if you have room for a bigger model we urge you to consider it very carefully at this stage as the most common feedback that we get form all customers is that they wish that they had ordered a bigger one. 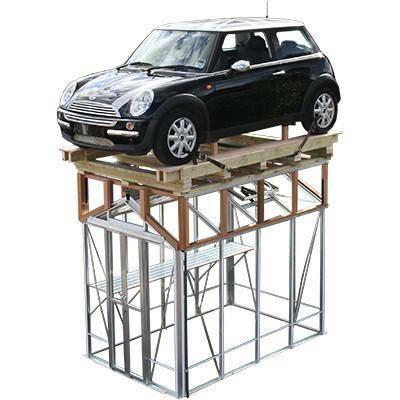 Whatever size you think you need, if you have the space then go for the next size up - you will always fill it!